Two security researchers, working at home in their spare time, have created a cyberweapon similar to the sophisticated Stuxnet computer worm that was discovered last year to have disrupted computer systems running Iran’s nuclear program. The private efforts by Dillon Beresford and Brian Meixell are raising concerns among U.S. government officials that hackers will launch copycat cyber-attacks that could cripple computer controls at industrial sites such as refineries, dams and power plants. 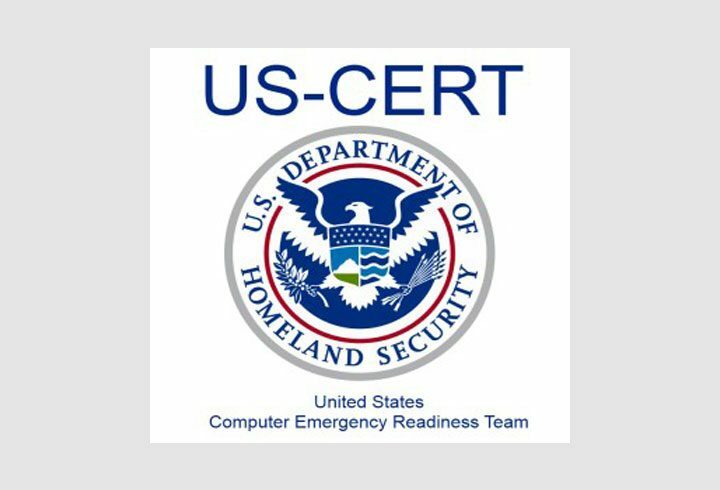 Officials at the Department of Homeland Security were so distressed by the researchers’ findings that they asked the two men to cancel a planned presentation at a computer security conference in Dallas last week called TakeDownCon. 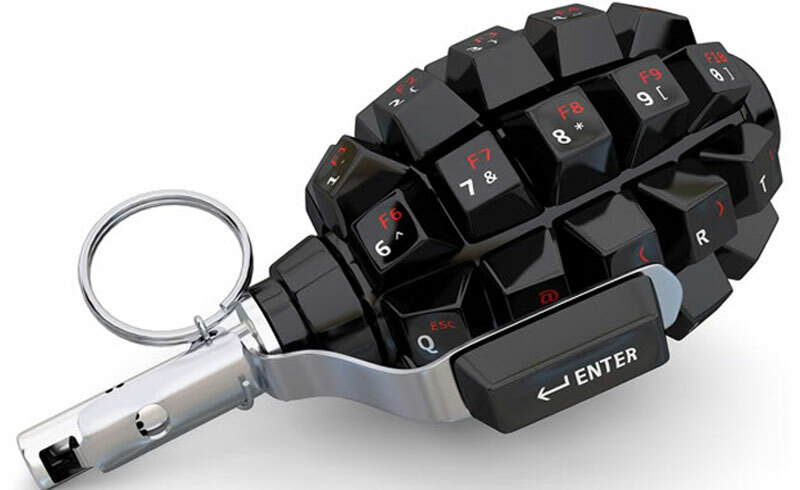 For more information on this, please visit “http://www.washingtontimes.com/news/2011/may/24/homemade-cyberweapon-worries-feds/“.